In the latest issue (4/19), specialist 4x4 magazine AutoBild Allrad reports on the outcome of its test of ten different 225/55 R 17 tires, a size suitable for compact SUVs. Among the tires tested was the PremiumContact 6 from Continental, which scored the highest rating: “exemplary”. “Top handling properties on dry roads; short wet and dry braking distances,” the magazine summed up. The tires in the test came from manufacturers in Europe, America and Asia. While AutoBild Allrad accredited most of the models tested with good safety-relevant properties, there were critical words for one product from Asia: “Cheap tire from the Far East with marked weaknesses in the wet. Understeer on dry and wet roads, dangerously long braking distances,” was the conclusion as the magazine handed out a “not recommended” rating. 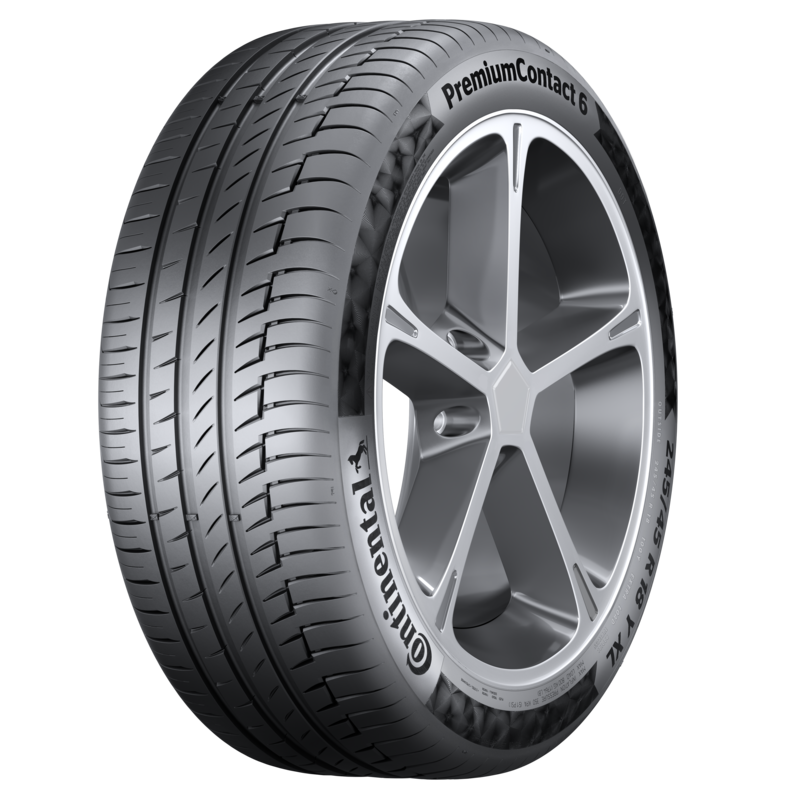 The PremiumContact 6 is a passenger car and SUV summer tire for compact-class models and above. The range currently includes 120 variants, with approvals for speeds of up to 300 km/h.